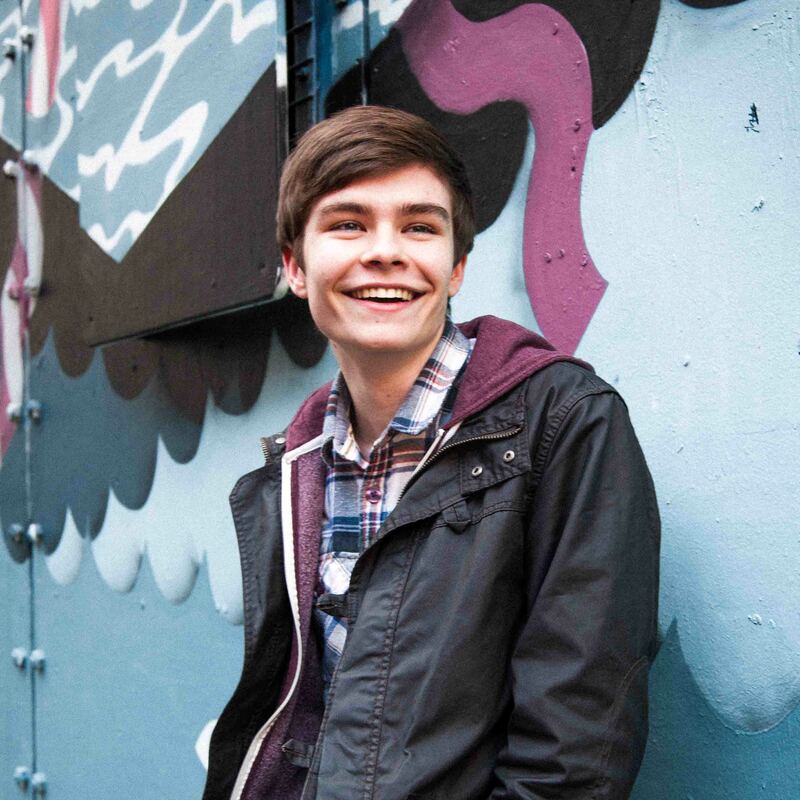 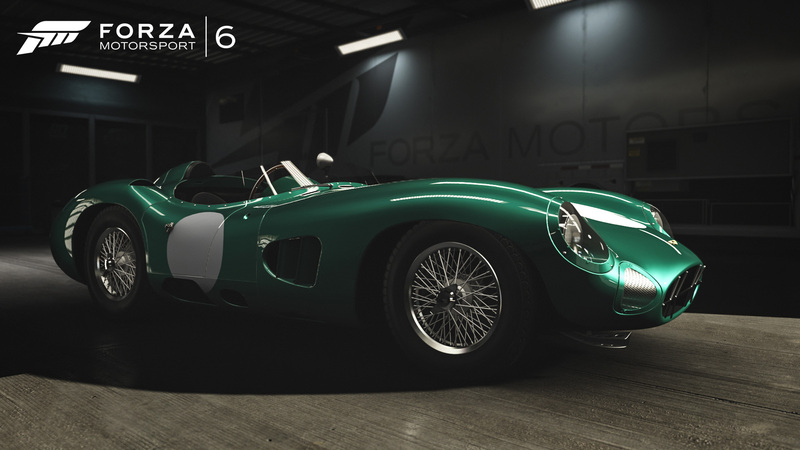 Stunning realism at 1080p resolution and 60 frames per second. 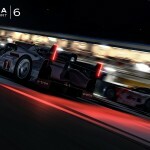 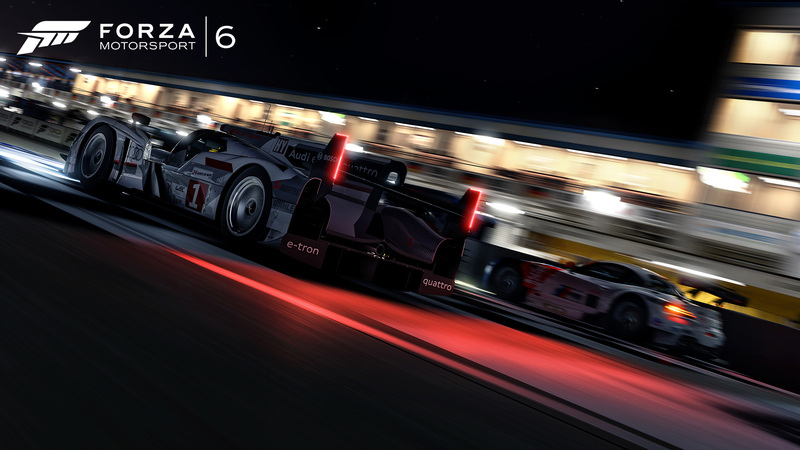 The danger and intensity of night racing comes alive under the stadium lights of Daytona and in the utter blackness of Le Mans’ back stretch. 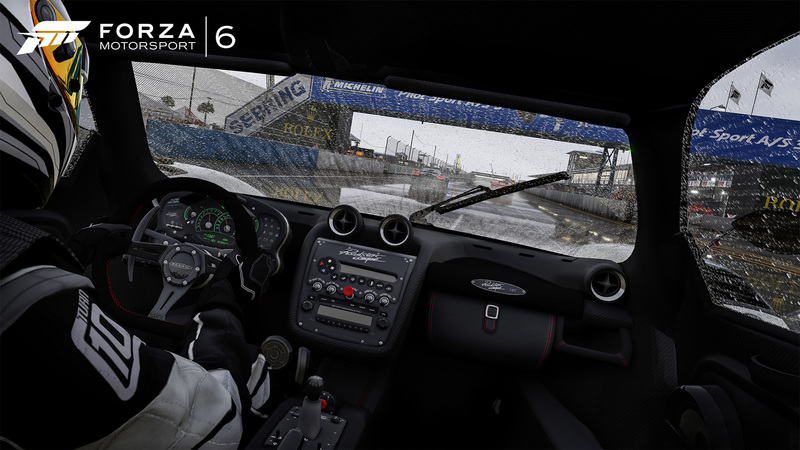 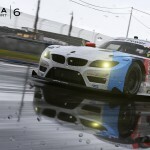 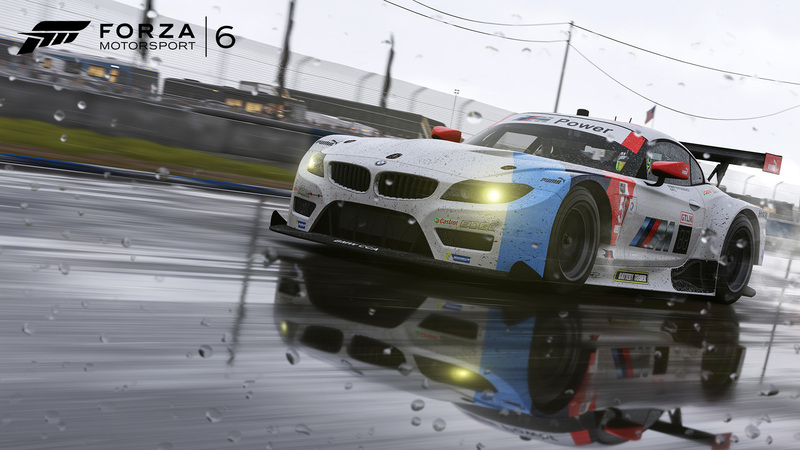 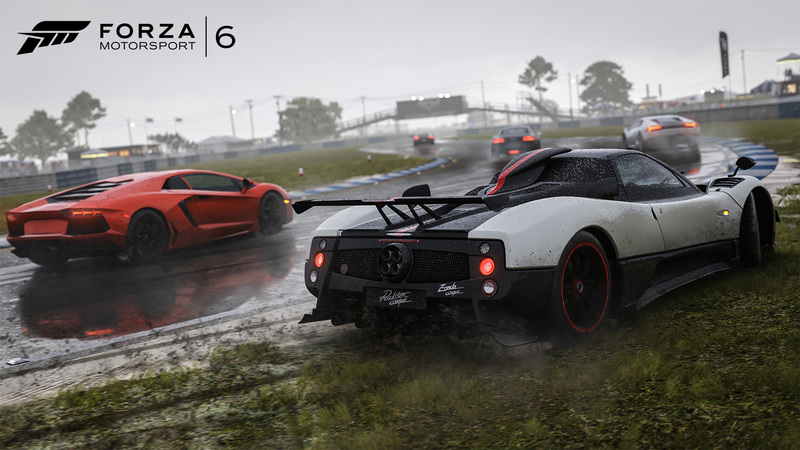 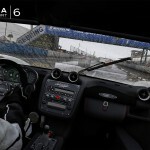 Experience the immersion of racing in the rain as working wipers barely clear the spray and tires hydroplane across physically-based 3D puddles. 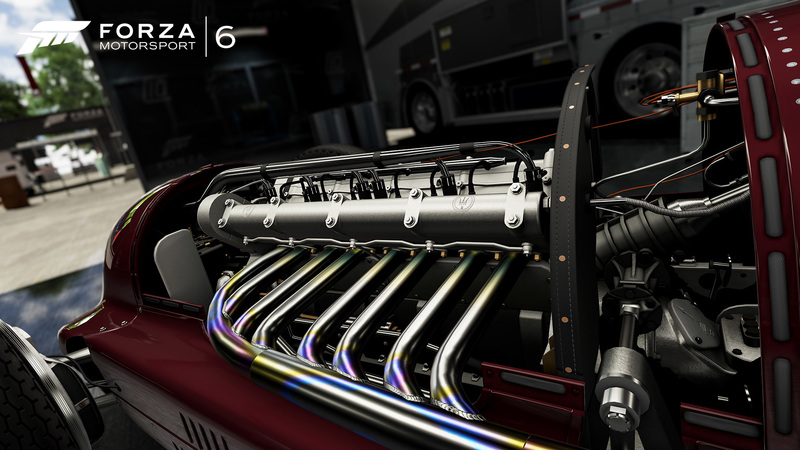 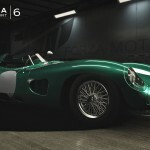 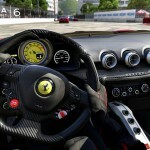 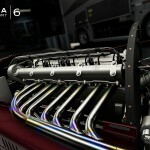 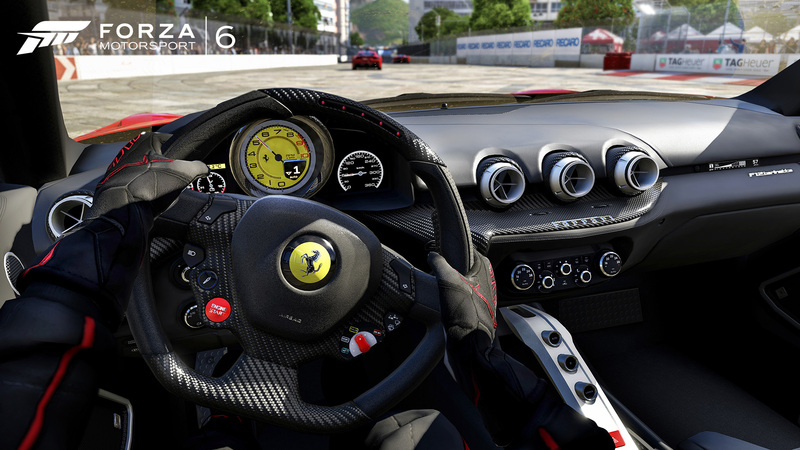 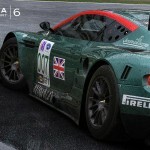 Collect and race over 450 Forzavista cars, all featuring working doors, cockpits, damage and customization. 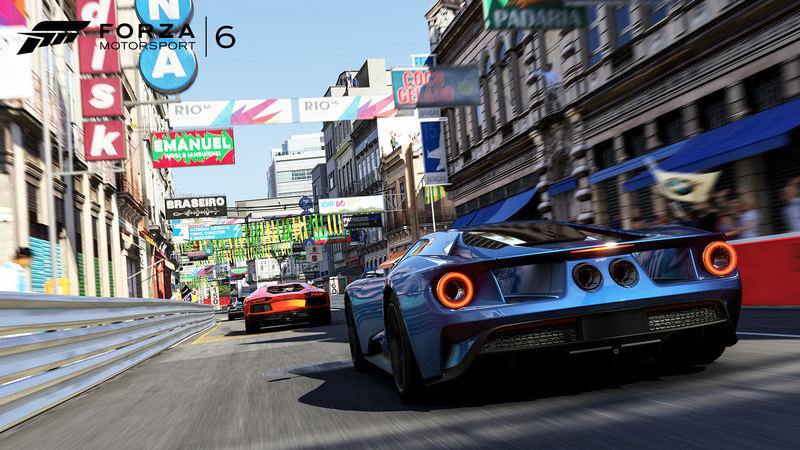 Tour 26 world-famous locales, including 10 newly captured tracks, all built from the ground up for Xbox One. 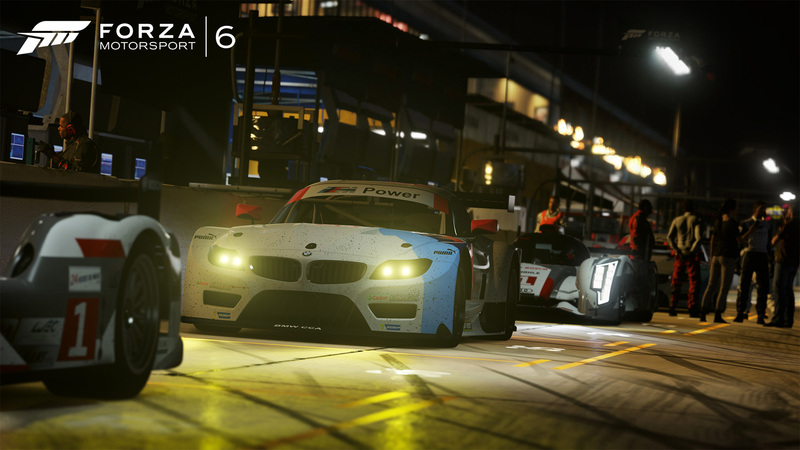 Celebrate the thrilling world of motorsport, reliving classic races and epic rivalries in the all-new 70+ hour career mode. 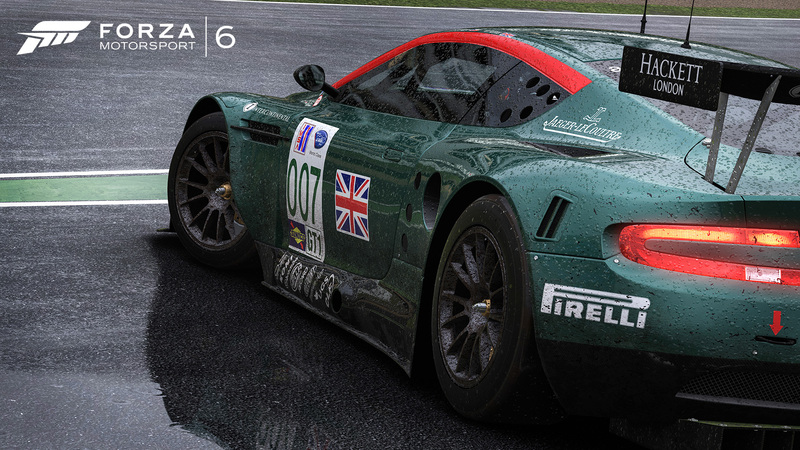 No two races are the same in the home of the greatest racing, tuning and painting community in gaming. 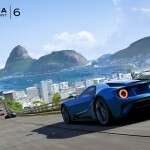 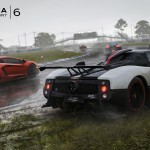 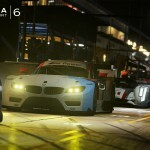 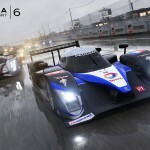 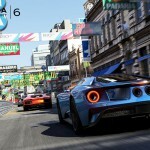 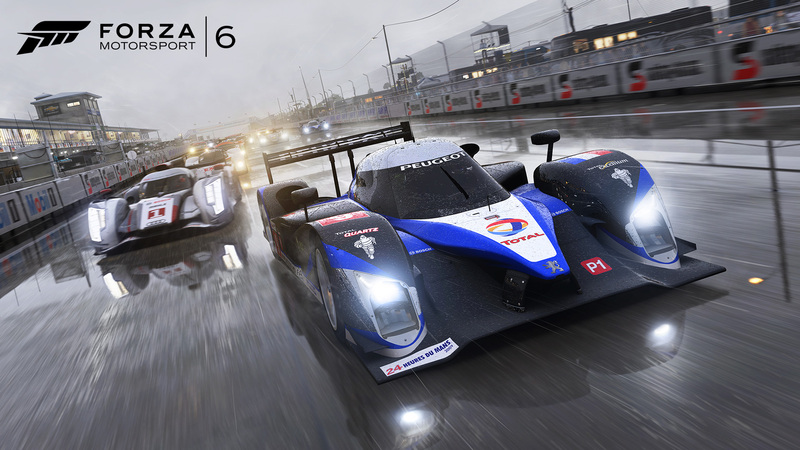 New Forza Race Leagues and online spectating combine to give everyone the thrill of professional competitive multiplayer racing. 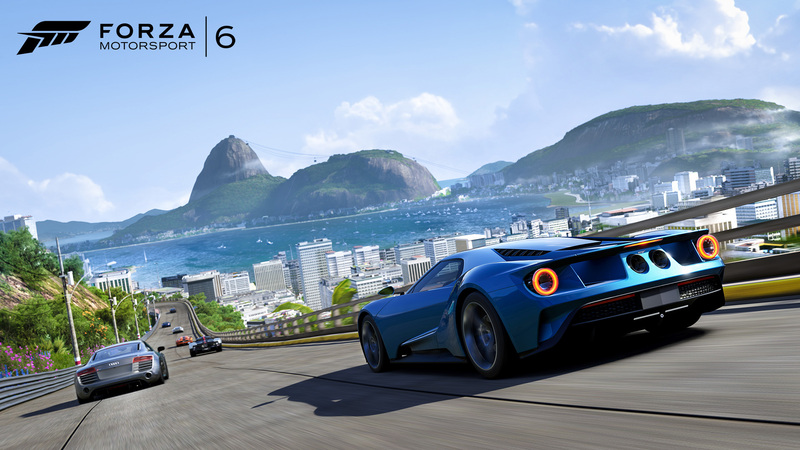 Compete in epic 24-player races in single player against cloud-powered Drivatar opponents and on Xbox Live on dedicated servers.